- Update: Higher res plants! - Update: Nicer overhead light! Given Aquarium's popularity we really should've updated this one with the resizing fix sooner, but I elected to wait until we could get some updated content ready. 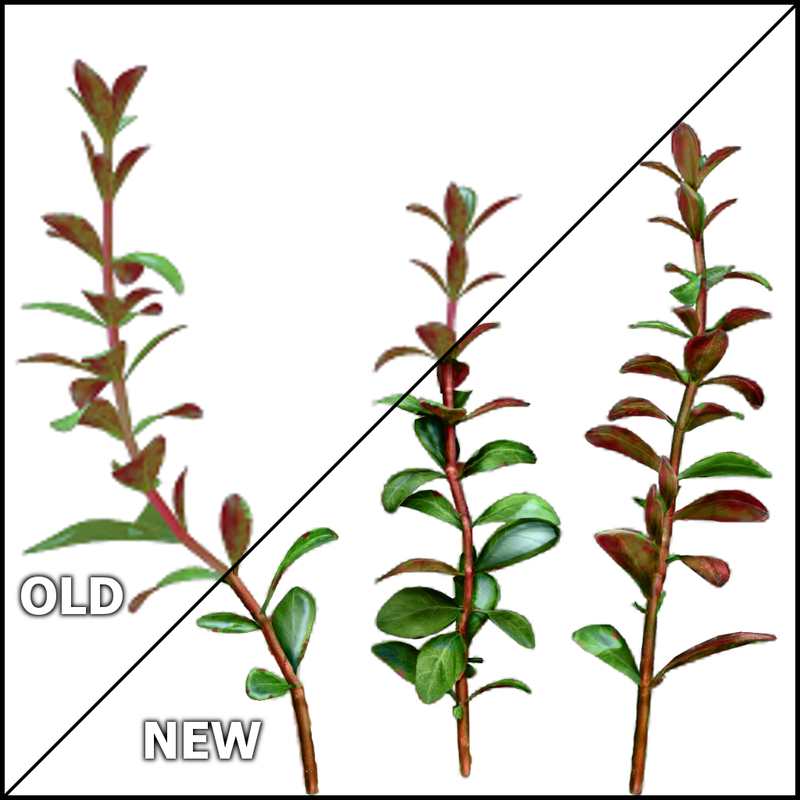 The main one is revisions to the plant imagery, they're quite a lot bigger and sharper now. This work is courtesy of Kim Lathrop, who put a lot of time into updating the images while still keeping to the spirit of the originals. Check out the comparison to the right! This update also adds a new fish species to the list, and makes some changes to the motion of the overhead light. It's a little nicer with more variety to it now, hopefully folks approve! want the soft which can run as system live wallpaper . I hope that kitteh face can help me.